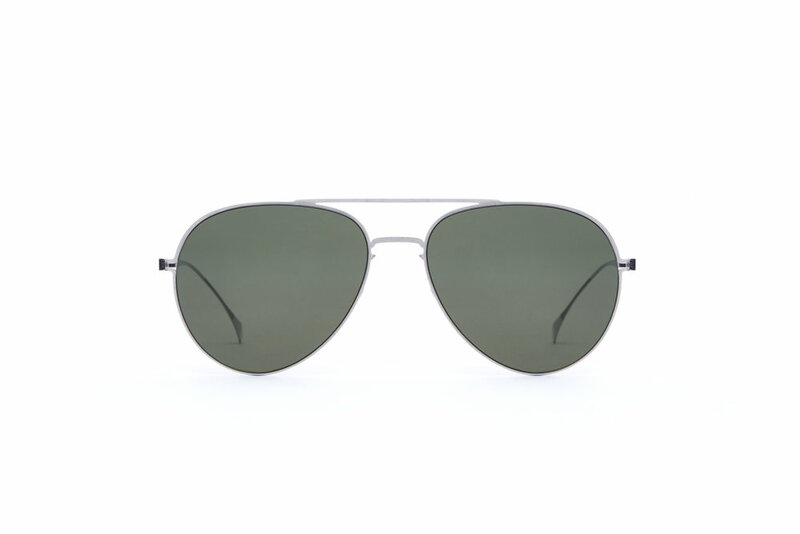 No longer solely a sign of masculinity, the present-day Aviator can be worn by anyone. A subtly vintage triangular lens shape and sweeping lines that follow the natural curves of a face, Osprey features a straight-top bridge with faux soldering points. 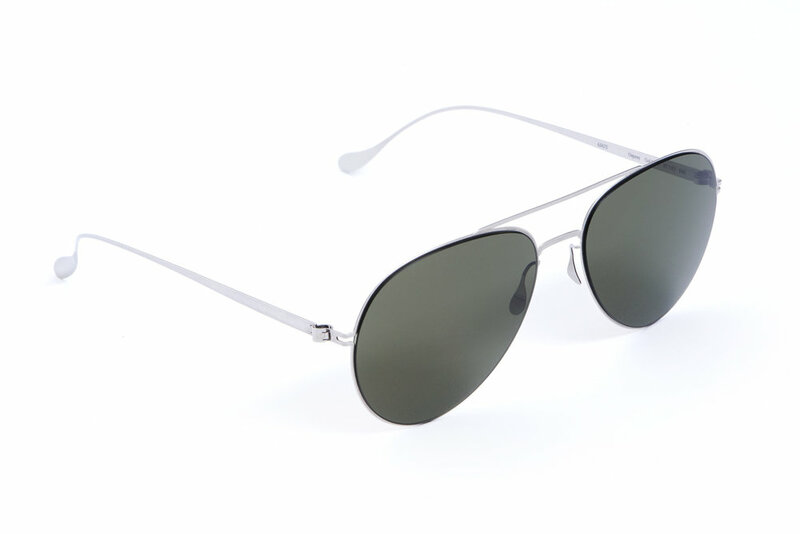 This Aviator may just be the perfect all-around frame.